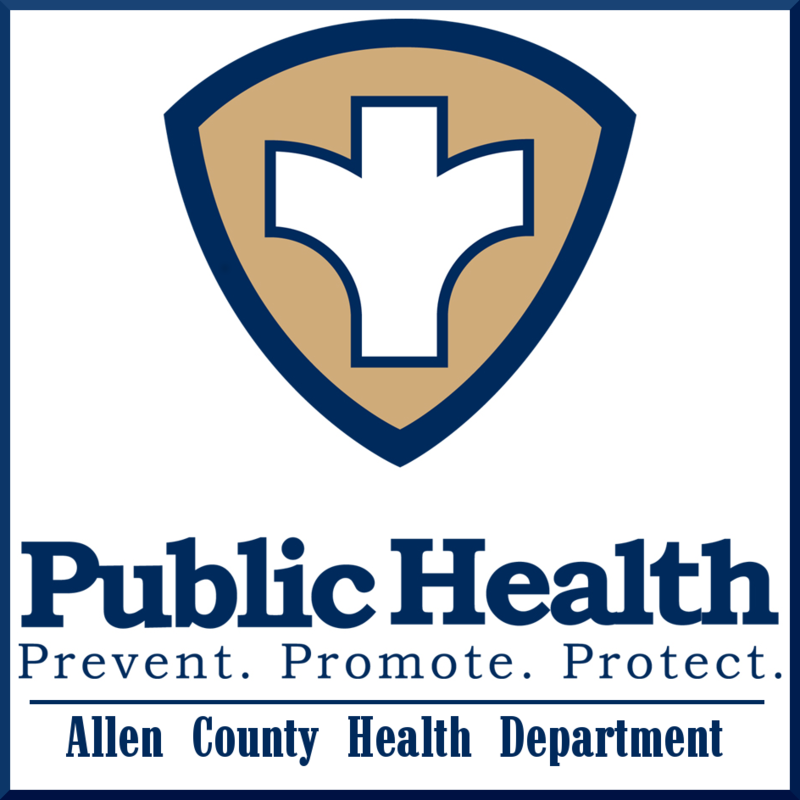 The goal of the Allen County Health Department Family Planning Clinic is to assist individuals in planning their family which may include the delay of pregnancy or counseling for those trying to conceive. We also offer individual counseling for encouragement of responsible sexual actions, prevention/treatment of STD's (sexually transmitted diseases), and promotion of a healthy lifestyle. The Family Planning Program encourages all teens to discuss with a parent or guardian their decision to become sexually active but this is not a requirement. The Allen County Health Department Family Planning Clinic is scheduled on the 2nd and 4th Thursdays of each month. Appointments are scheduled from 7:45 a.m. to 2:45 p.m. The charges for Family Planning visits range from Free to $300.00. The actual cost is based on the household income, test(s) performed, and method of birth control. Medicaid is accepted. Charges are made on a sliding fee scale so clients pay only what they can afford. No one is denied service due to inability to pay. Our services include one-on- one counseling, and all information is kept confidential.